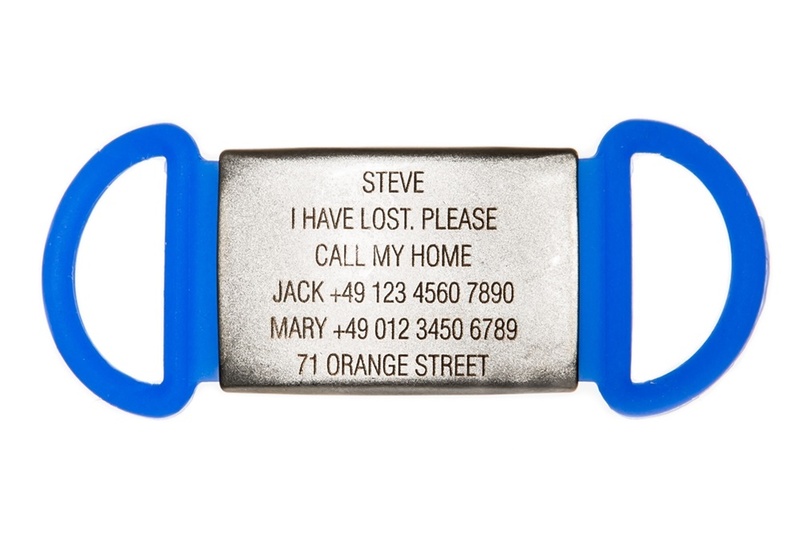 ICEstripe Pet Tag is our offer designed for your four-legged friends. Just like you, we love our pets so we couldn’t miss making an ICEstripe version for them too, especially since our pets often accompany us during all kinds of outdoor activities. 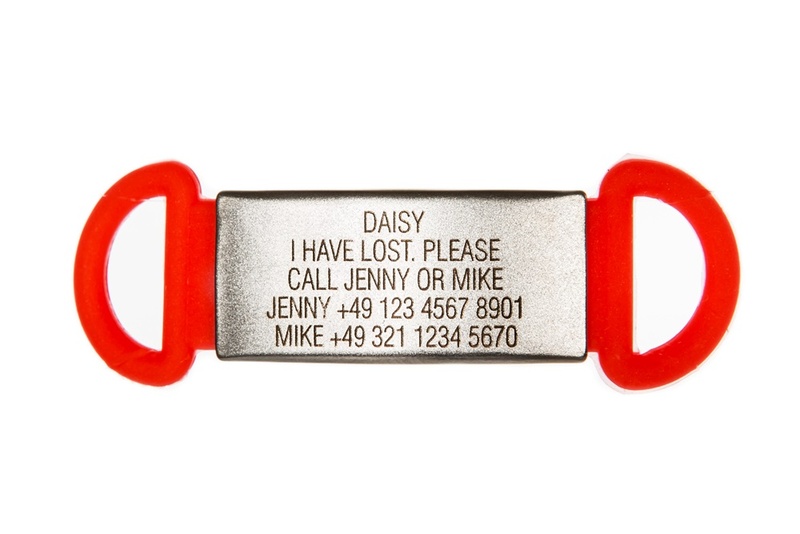 Widespread, personally printed animal identifiers are often not very visible and durable, especially since our pets love to run and roam through various thickets and undergrowth. 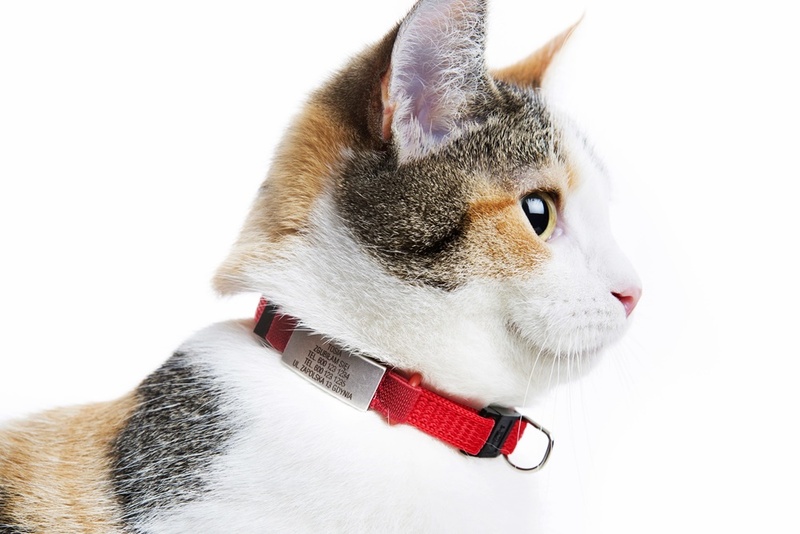 ICEstripe Tag Pet ID is clearly visible in stainless steel, attached to the collar color, nylon strap. 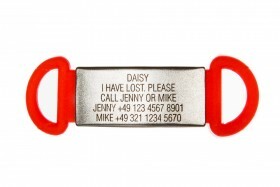 Laser engraved figures are resistant to any kind of fatigue and will never be blotted out, so that you can be sure that your pet is safe when you let him off the leash. 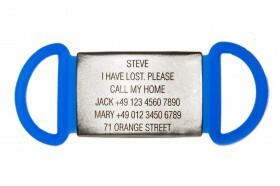 ICEstripe Pet Tag is available in two sizes: Large and Small. 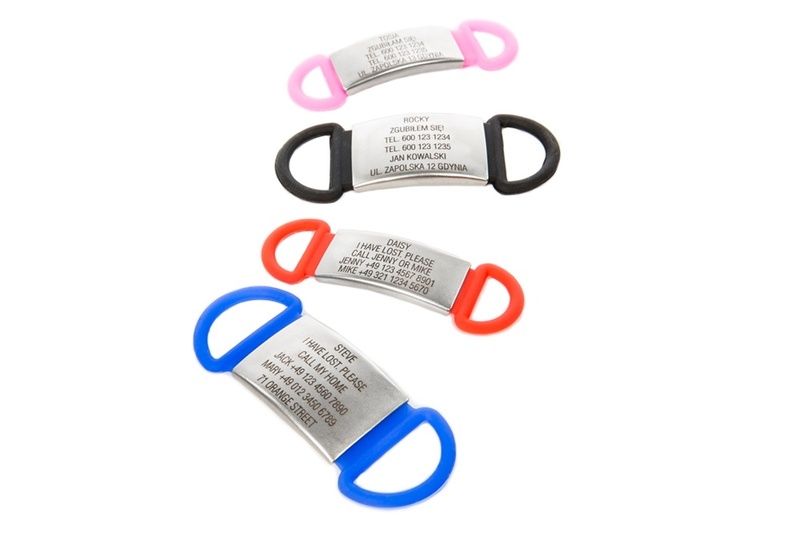 Large width is 19mm, fits 6 lines of text with 24 characters in each line. Pet Tag Large fits any collar from 20 to 32mm wide Small version is especially recommended for small pets, both dogs and cats. There you can fill the five lines of text with 24 characters per line, suitable for all collars up to 18 mm wide. 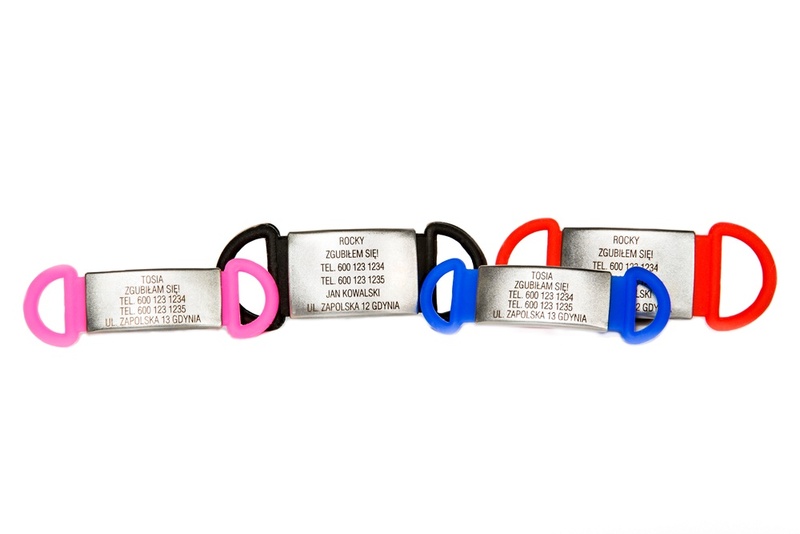 Both versions are available in four colors: black, red, blue and pink.